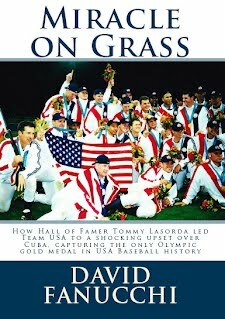 Miracle on Grass is the true story of how the 2000 USA Baseball Olympic Team - an unknown group of American minor leaguers - stunned the international baseball powerhouse from Cuba. They were led by Hall-of-Fame manager Tommy Lasorda, who came out of retirement to lead the charge for his country, and they pulled off the greatest upset in Olympic baseball history. Their triumph was remarkable, but the story of their coming together is even harder to imagine. Miracle on Grass is Fanucchi's first-hand account of the events that took place over a two-year period, and an intimate, perceptive portrayal of the three incredible weeks Team USA spent in Australia, climaxing with their gold medal triumph over Cuba. Fanucchi gives readers a behind the scenes look at how the MLB executives in charge of this operation went about selecting the players, how Lasorda persuaded management into giving him the opportunity to coach the team, how the Americans narrowly qualified for the Olympics during a gut-wrenching game, and how capturing the gold medal in Sydney changed the lives of every player, coach and administrator involved. David Fanucchi was born in Burlingame, California, and was raised in the small Silicon Valley suburb of Cupertino. 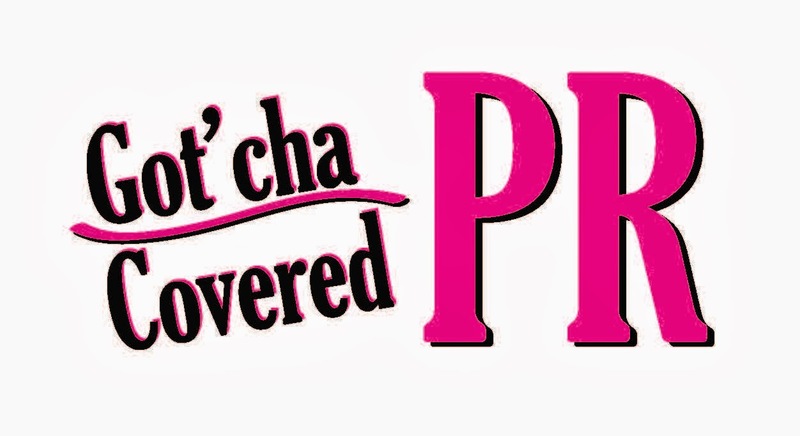 A 1988 graduate of Monta Vista High School, Fanucchi attended California State University, Chico, and earned a Bachelor's Degree in Journalism in 1993. Fanucchi has spent the past 20 years working in various public relations and communications capacities for both amateur and professional sports teams and organizations. Most notably, Fanucchi was Director of Communications for USA Baseball from 1999 to 2006, during which time he served as the official Press Officer for the 2000 USA Olympic Baseball Team that captured the gold medal under Hall of Fame Manager Tommy Lasorda. He also served as the press officer for the 2006 United States team in the inuagural World Baseball Classic - a roster that included Derek Jeter, Alex Rodriguez, Ken Griffey Jr., Mark Teixeira and Roger Clemens. Fanucchi held a leadership role for the United States Golf Association's (USGA) public relations efforts during the 2009 U.S. Open, and most recently has directed press coverage of the Champions Series Tennis Tour, starring John McEnroe, Andre Agassi, Pete Sampras, Jim Courier, and Michael Chang among other legendary players. Fanucchi was inducted into the Chico State Public Relations Department Hall of Fame in 2009. 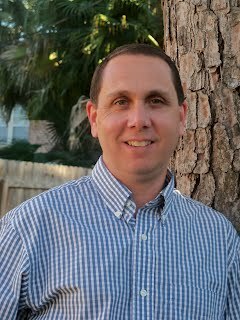 He serves as President of his own sports-business public relations consulting firm - Gold Medal PR - and currently resides in Houston, Texas, with his wife, Jessica, daughters Emma and Grace, and their dog, a beagle named Bogey. Miracle on Grass is his first published book. You can visit David's website at www.davidfanucchi.com.